Operating in the currency market called Forex is not only a unique opportunity to increase the amount of your resources, but also a very serious and sometimes heavy task. It requires a good preparation both theoretical and practical.Practicing Forex trade will lead to profit as well as losses. No matter how smart you are, you will also experience losses in the Forex World because it requires wise strategy making and is a risky game. 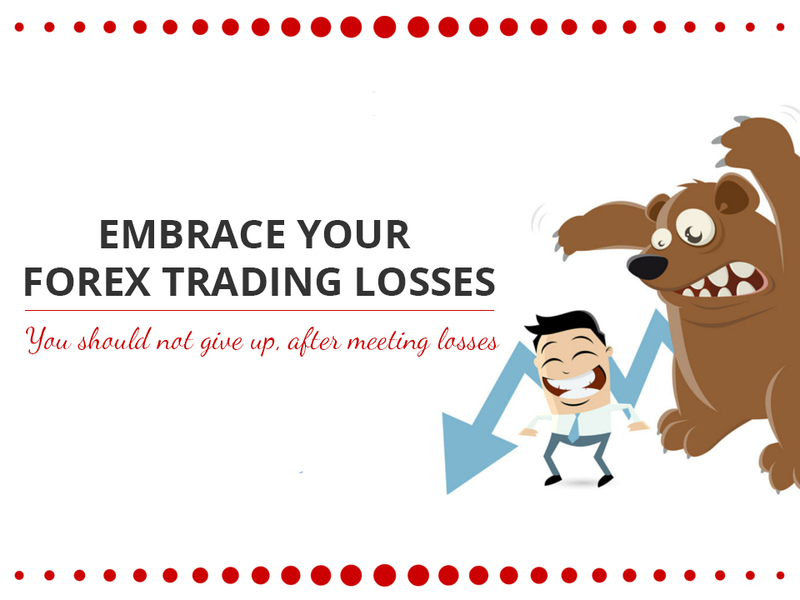 However, as a Forex trader, you should never give up because even the most successful traders on the face of this planet had to incur remarkable losses. 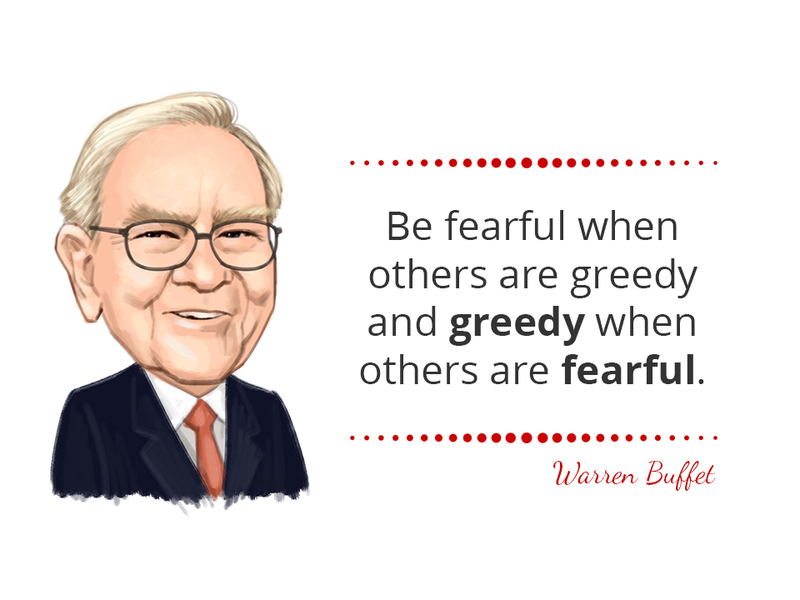 You all must have heard of World-famous investor Warren buffet. During an interview, he shared about his failed trade, when he invested in Berkshire Hathaway. At that time, he was inexperienced and made a wrong decision, by investing in a terrible business. But ultimately this wrong decision gave him more experience and led him to wise methods of trading. One of the most successful and World-famous business magnate also met tremendous losses in trading and business. During the crash of U.S housing market in 1987, he faced a loss of 300 million USD but this did not depress him. A bet on decline led him to another loss of 700 million USD in the year 1998. He desired to redeem himself and expected an increase in a later investment, but instead of profit, it costed him almost 3 billion USD when the trade market finally got stable. 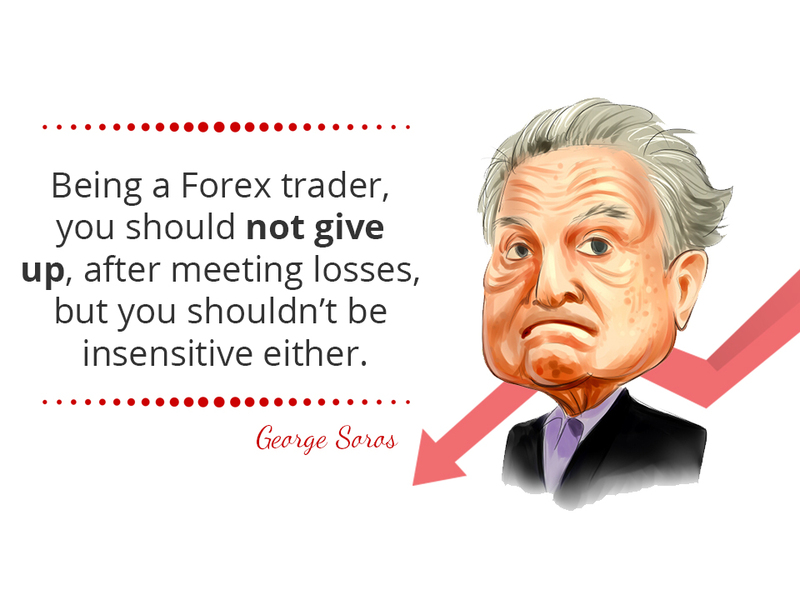 Being a Forex trader, you should not give up, after meeting losses, but you shouldn’t be insensitive either. When the Wright brothers introduced their first flying machine, it was rejected. If they had been depressed and had given up, it would have probably taken much longer to experience taking flight. It is said that Thomas Edison experimented with 10,000 models before introducing working model of light bulb. 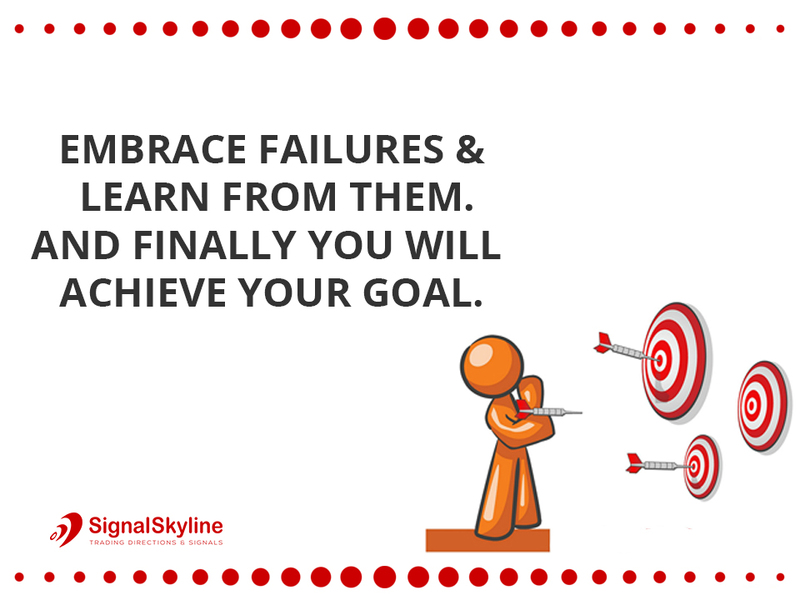 It is important to embrace failures and learn from them. They will enable you to make wiser decisions and finally you will achieve your goal. A Forex trader is expected to adopt this behavior and attitude. You shouldn’t give up, saying that your strategies simply don’t work. Instead, you should examine your losses carefully and determine what you did wrong. Ask yourself what you could have done better and use that information to learn and improve. The correct experience is gained after long hours of learning consisting of transactions made by the user. 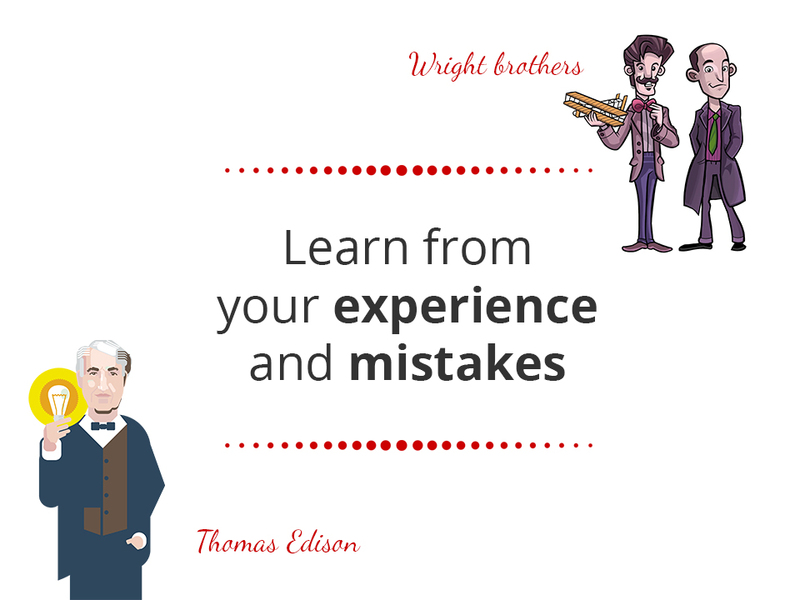 You don’t learn if you don’t make a mistake and experience losses because that will make you realize where you were wrong. As a Forex trader, it is important to be emotionally stable to make wiser decisions. Insensitive behavior will prevent a trader from learning from his losses. Switching to different trading systems is not an intelligent move, because it lacks introspection. Rather than taking the opportunity to learn from it, shrugging off a loss means missing a great opportunity to grow as a trader. Prev Thinking of trading? Get inspiration from best traders worldwide! Next What are the key factors in Forex Markets?